Close Connection with ICBA, the national voice for community bankers. Montana Independent Bankers is proud to offer the popular Community Bankers for Compliance (CBC) Program presented by Young & Associates, Inc. This comprehensive program provides small banks the support they need to meet government regulations through live seminars here in Montana, quarterly webcasts, monthly e-newsletters, comprehensive manuals, access to banking forums on their Members Only website, and a toll-free hotline to compliance experts. This program is heavily subsidized by MIB in order to give our members and associate members greatly reduced rates–in fact, they are the lowest rates in the nation for this program. Banks that are not yet members of MIB are also welcome to register for this fantastic compliance program. Sign up now! Discounted Services with Anderson ZurMuehlen & Co., P.C. Quarterly Board packets, free to MIB members, that contain training information for directors of Montana’s community banks. Sample board packets can be viewed below. Customized in-house or webinar training by Anderson ZurMuehlen consultants. Biannual banking roundtables facilitated by Anderson ZurMuehlen, which will cover various issues banks are currently facing. 10% discount on all services to MIB member banks who obtain Anderson ZurMuehlen’s services through MIB! You can view these member benefits and other financial services offered by AZ consultants here. For more information, contact Angela Murdo, Senior Manager, at amurdo@azworld.com or (406) 442-1040. MIB members receive discounted registration rates for Financial Education & Development’s popular Community Bankers Webinar Network webinars. Not only this, a portion of each registration is returned to MIB as royalties, which in turn fund our services and benefits. 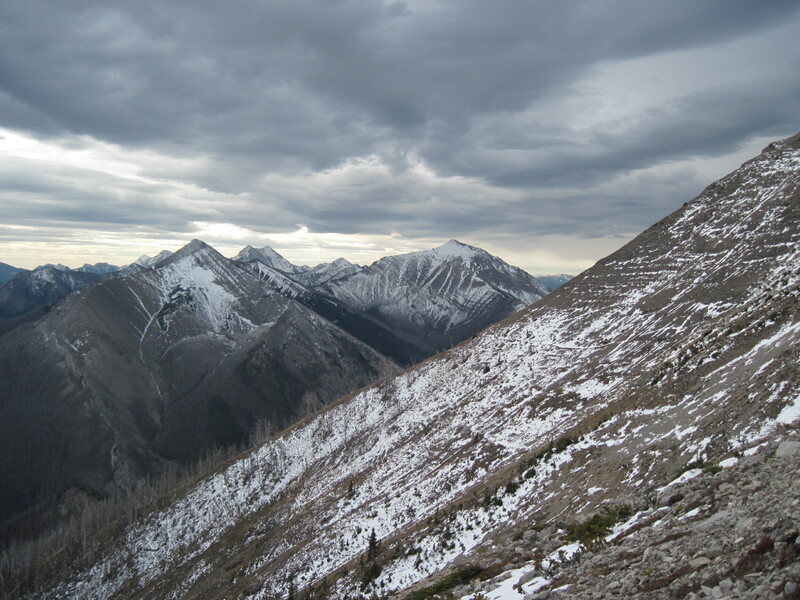 By utilizing these webinars, you provide your your staff with affordable, quality, in-house training, patronize a Montana-based company, and support MIB’s services. Register for webinars today! eFinancial Solutions is a Montana-based software company founded in 2007 by Don Bennett, President of MIB member Freedom Bank in Columbia Falls. Don wished to improve the efficiency, effectiveness and accountability of lending operations for financial institutions through loan portfolio management and collaborative software solutions for the financial industry, so he designed the Advanced Management Platform for Loans (AMP Loans) product, which was officially released in 2011. AMP Loans has been favorably reviewed by the Montana banks that have used it so far, and we would like to assist this startup company while offering our member banks significant discounts on this software. eFinancial Solutions has agreed to offer current MIB member banks 50% off the Initial License Fee of AMP Loans to the first three MIB member institutions that implement AMP Loans. Subsequent MIB member banks will be offered a 25% discount off the Initial License Fee, and all MIB member banks will receive a 5% discount off the ongoing Maintenance Fee for a contract term of up to three years. You can learn more about AMP Loans at http://www.1efinancialsolutions.com/. The Independent Community Bankers of America® (ICBA), and Dell announced an agreement providing benefits to community banks. Through this relationship, MIB community bank members will be able to take advantage of preferred pricing on computer equipment such as workstations, servers and laptops. Hardware covered under the agreement includes workstations, laptops, ultrabooks, desktops, servers, printers, electronics and accessories as well as services and software. MIB members will also have access to a dedicated account executive familiar with ICBA’s program who will advocate for them with appropriate Dell teams, including technical experts from all of Dell’s brands and product lines. 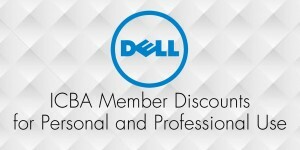 To take advantage of these savings, visit www.dell.com/ICBA or click on the button above. Take advantage of exclusive discounts and special offers now available to MIB members through National Purchasing Partners (NPP). NPP negotiates discounted pricing from prominent companies to help MIB members save money on their everyday purchases. Products include office supplies, maintenance and shop supplies, travel, legal assistance and more. To learn more about the saving opportunities now available to you, register at www.mynpp.com. Once you submit your registration you will receive a confirmation email and be contacted by a NPP representative to explain how the program works. For help registering or questions regarding discounts please contact: 800.810.3909 / customerservice@mynpp.com. MIB members and associate members receive reduced registration fees to our popular annual MIB Convention & Tradeshow, held each July at Montana’s finest resorts.